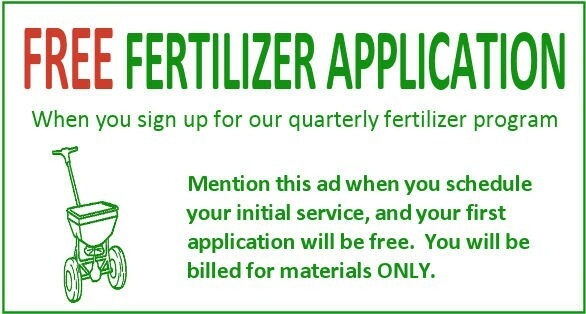 Sign up for our quarterly fertilizer program and get the first application for free. You will be billed for materials only. Be sure to mention this ad when you scheduled your service. Picture Perfect Lawn & Landscape is a landscape design and installation company in Waco, Texas. We specialize in creative Texas friendly landscape design, lawn care service, and sprinkler system design, installation and repair.